Woods Hardwick engineering and architectural teams worked together to deliver this 13 house development of high quality private housing. 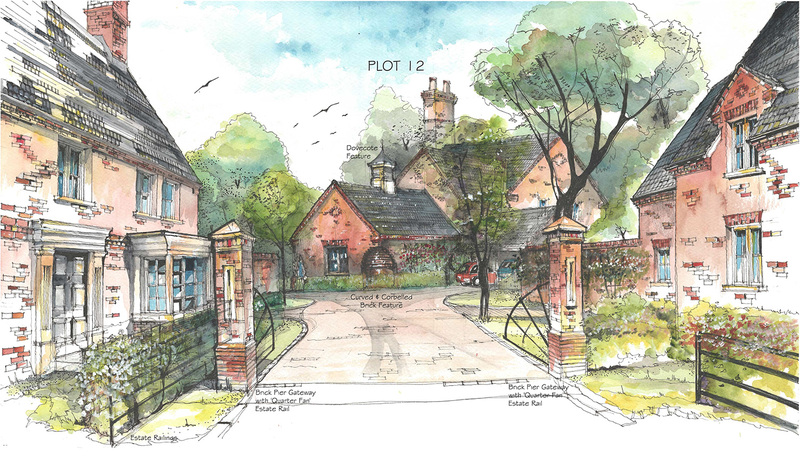 Coordinated information was provided on a single set of drawings, significantly streamlining construction on site. The houses are of traditional load bearing masonry construction, with beam and block ground floors and engineered timber joists for the first floor.